The 3rd birthday is a pretty special one. Your little baby is no longer a baby. He can take care of himself in many ways and has an opinion of his own. This is most likely the first birthday party where your little guy really has an opinion or can make choices regarding his special day. LP turned 3 years old on Monday and we celebrated his birthday on Sunday with our family. LP is an independent, curious, and easy-going farm boy who loves anything with wheels, being a big brother and reading books. So when we asked him about a month ago what he'd like on his birthday cake he excitedly chose Curious George. LP loves reading Curious George books & watching Curious George on television. He loves how George is silly and always on an adventure. The next thing LP helped with was the activities. 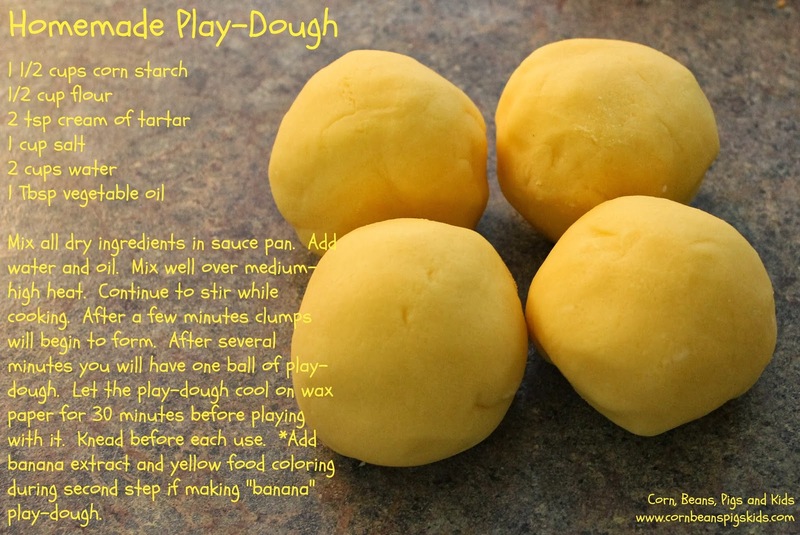 LP loves playing with play-dough so a few days before his birthday party LP and I made some homemade play-dough and added yellow food coloring and banana extract to it. LP and his cousin had fun playing with it during the beginning of the party. I also printed off some coloring pages that I personalized that both kids and adults colored. The last activity we had was that we asked everyone to write LP a special birthday message in a copy of Curious George and the Birthday Surprise book. LP was also a great help with the decorations. I printed off one of the personalized coloring pages on card stock and LP colored it for a "welcome sign" for the front door. Also, every year I love printing off photos from the past year and displaying them some how. LP helped me pick out 10 photos from the past year and then I made a Curious George memo board to display the photos. The last thing to do was take care of the food. We served supper to our family which consisted of smoked pork loin sandwiches, overnight salad, baked beans, chips and dip, and of course cake and ice cream! It is tradition for us to have cake and homemade ice cream at birthday parties. For the birthday cake we decided to make banana cake, since there was a Curious George monkey theme for the party. I made a double layer, 12" circle cake. I have so much fun using my frosting tips and really enjoyed making LP's Curious George cake with him right by my side, ready for a dab of frosting anytime I needed to change tips! Our whole family had a great time celebrating LP's birthday! We had fun doing a few simple DIY projects to make his third birthday special and unique for him. What are some birthday party DIY projects you're proud of? Thank you to PartyPail.com for awarding me their "Best Decorations" Birthday Party Award. 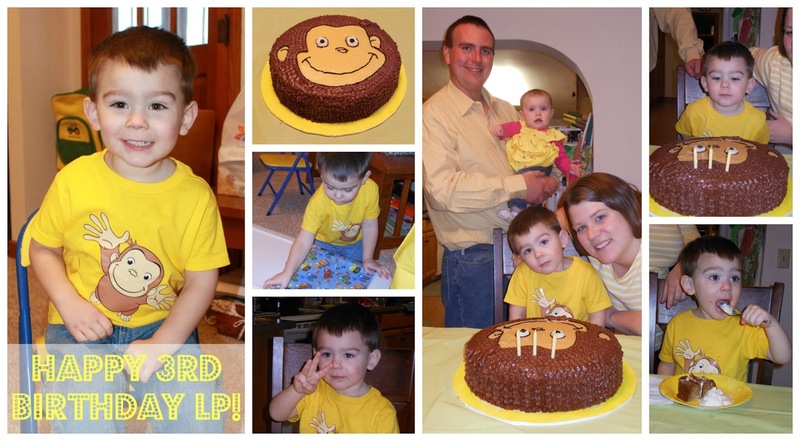 LP turned 3 years old on Monday and we celebrated his birthday on Sunday. 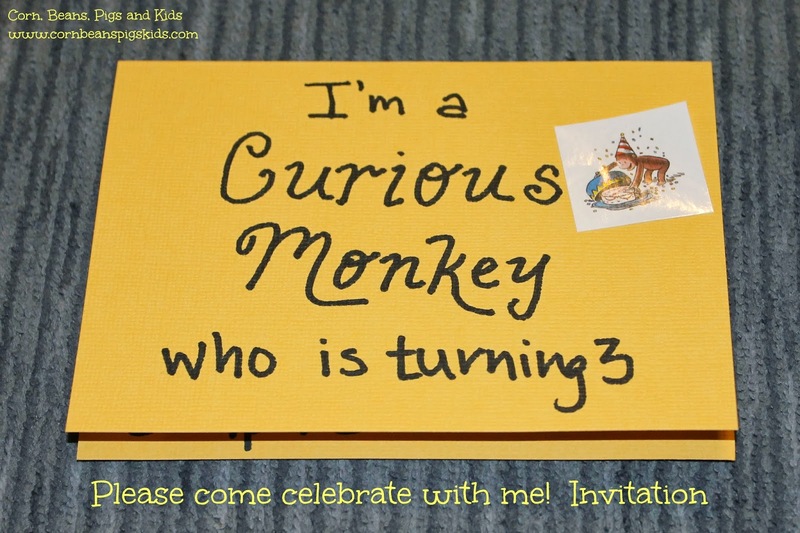 Here is a preview of tomorrow's post about his Curious George 3rd Birthday Party! What was one of your favorite birthday cakes as a child? Our table fits the four of us comfortably and can be extended to fit eight. 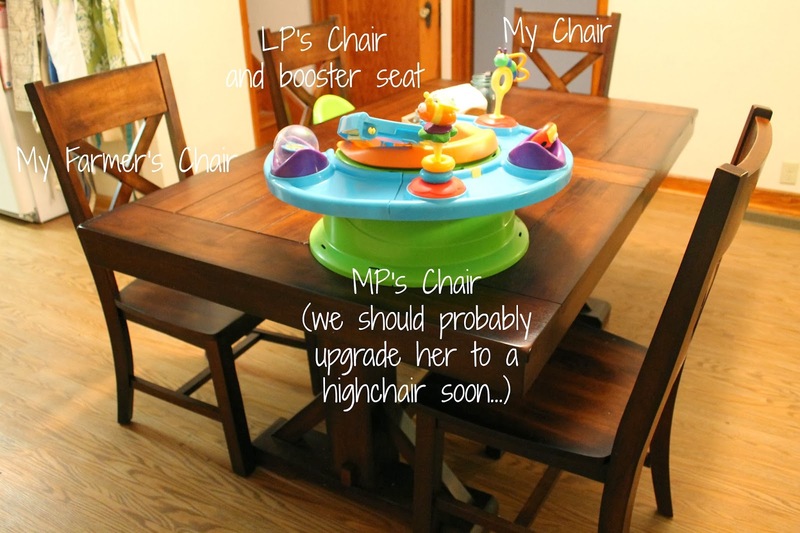 (My Farmer joked around that the table gives us limit for the number of kids we can have!) I love the plank-style table top. It just makes me think that it belongs in our farmhouse! I also loved the distressed veneer to the table. It gives it character (and hides dirt and crumbs). Good luck to everyone! 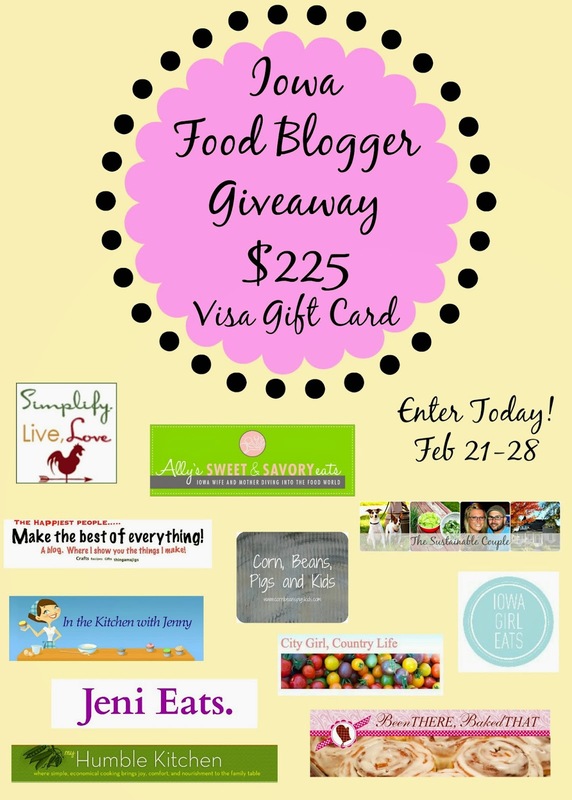 What would you do with an extra $225??? And once again, thank you for joining me at my kitchen table. 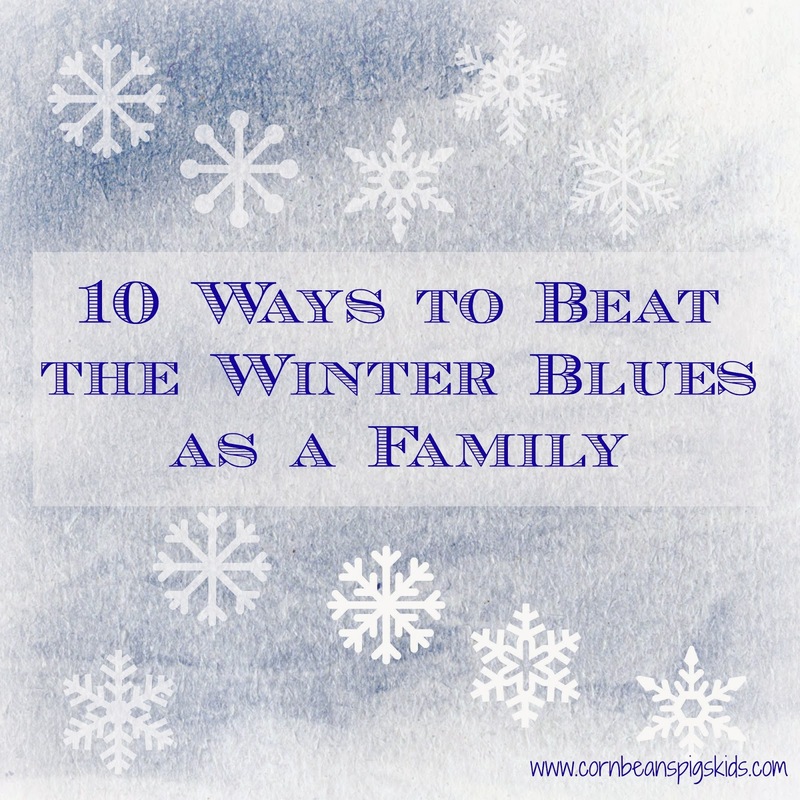 This winter has been extremely cold, so the kids haven't been able to enjoy the snow for quite awhile. The last couple of days we've been able to catch a break from sub-zero temperatures and were able to have some fun! I'm so thankful and appreciative that I get to make these memories with my family. I'm happy to do another review for Nuby as part of their Nuby Mommy Blogger program. 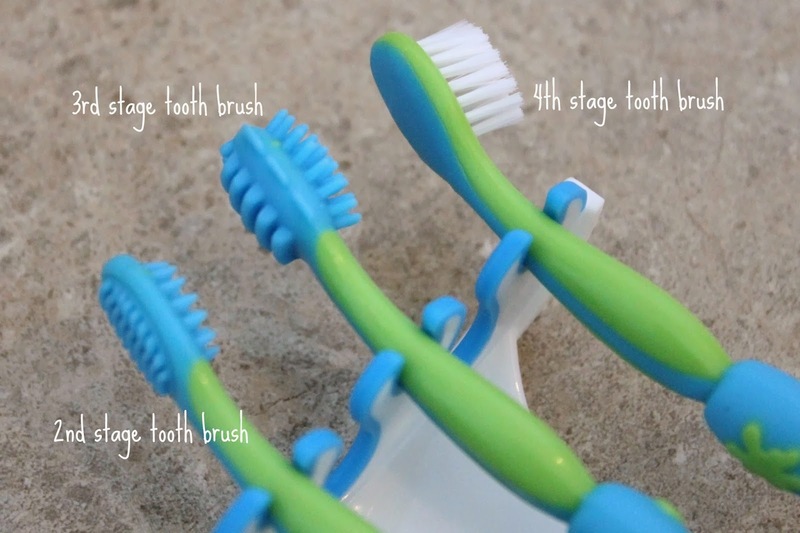 Today's review is on their Oral Care Set (which just might be my favorite product so far). During your baby's first year of life you start hearing from your pediatrician that you should start taking care of your baby's gums and teeth. When LP was 6 months old I remember hearing this and thinking, are you serious? (Don't tell anyone but I didn't start brushing his teeth til he was probably 9 months old and have done the same with MP.) I mean, who wants to stick their finger in a baby's mouth who has sharp, new baby teeth? Well, I'm happy to say that you don't have to do that any longer with Nuby's Oral Care Set. Nuby's Oral Care Set is a 4 stage oral care system. The first "brush" fits onto your finger and is designed to massage your baby's gums. Nuby recommends this brush for babies under 3 months of age. The second stage brush is awesome! We are currently using this brush with MP. It is intended for babies over 3 months of age. The brush has a handle with a head of soft, silicon bristles that massage the gums and new teeth. The third brush is for babies 11 months of age and older. This brush too has a handle that is easy to grip for you and your baby, and it has "soft flanges" all over the head to help with brushing in all directions. Finally, the fourth brush has nylon bristles and is great for when all of your child's primary teeth have came in. This is the stage of brush that LP uses. He loves brushing his teeth! I let him brush his teeth on his own and also assist him. 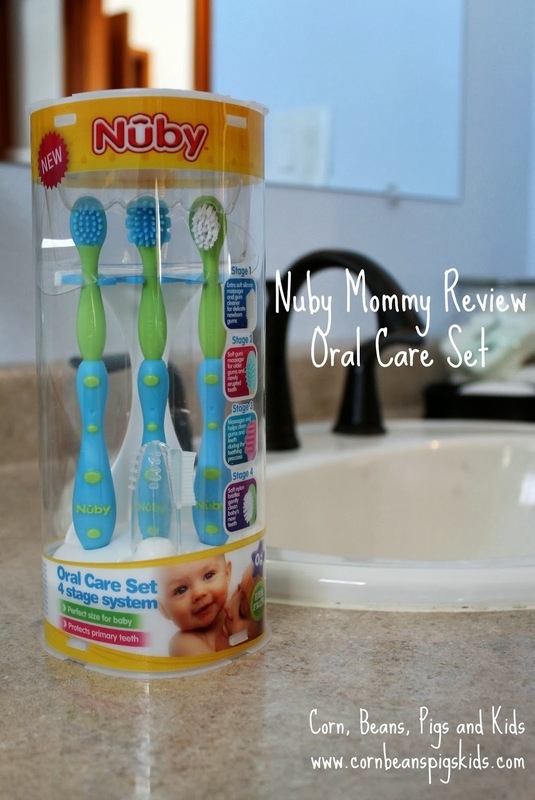 I think Nuby's Oral Care Set is something all parents should have. Like I mentioned above, I really am enjoying not having my finger bit anymore by using the 2nd stage tooth brush with MP. This set would be a perfect baby shower gift, stocking stuffer, etc. for a new baby and parents. All of the brushes are perfect sizes for babies and toddlers, and it helps promote the early development of good dental hygine. Like I said earlier as well, LP loves brushing his teeth! If you are interested in getting a Nuby Oral Care Set, they can be purchased at Burlington's Baby Depot. Also, be sure to check out my other Nuby reviews on their Fun Drinking Cups, Clik-it No Spill Grip n' Sip, Tear Free Rinse Pail, Snack Keeper, Fun Feeding Bowls and Booster Seat. When did you start brushing your baby's teeth? When did you bring your child to the dentist for the first time? My Farmer and I have always made plans to eat-in for Valentine's Day. I know a lot of people look forward to going out and having special Valentine's Day menus at their favorite special occasion restaurant, but I guess for us, we've always enjoyed having a big meal at home, just the two of us, and away from the crowds. 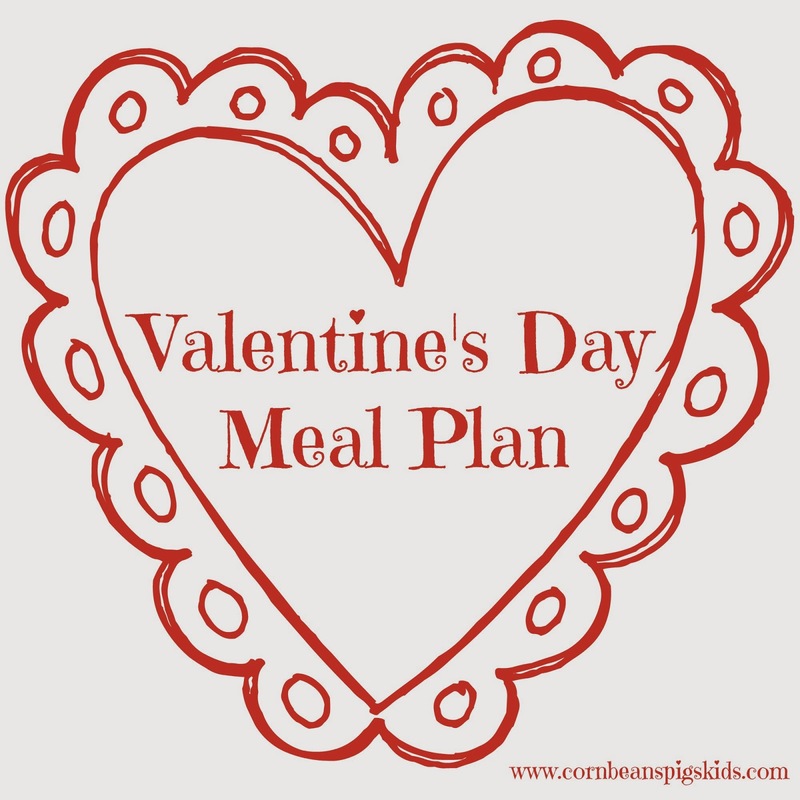 This year we'll be continuing our tradition of having a big Valentine's Day supper at home, and since today is Sunday, aka weekly menu planning day for me, I thought I'd share what we'll be enjoying on Friday! Let's go backwards and start with dessert! We'll be having Chocolate Melting Cake. 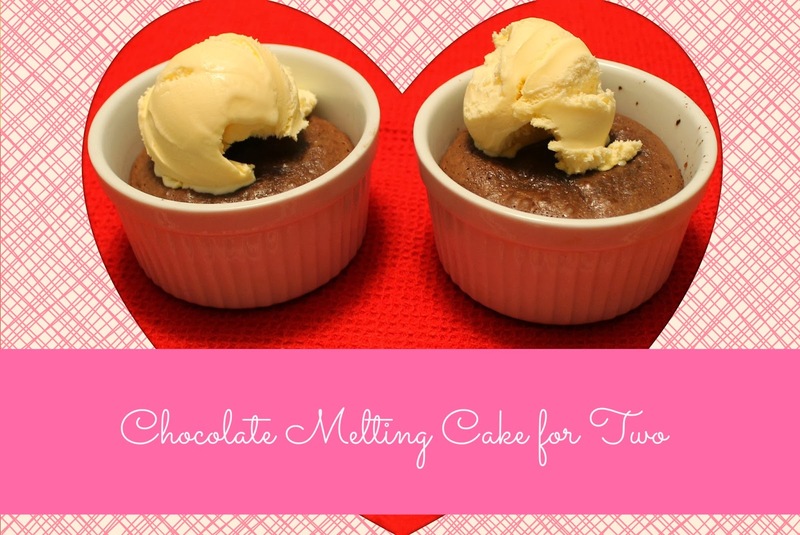 I blogged about this special dessert in January as My Farmer and I celebrated our anniversary. We fell in love with this cake on our honeymoon and make it for special occasions. It is easy, simple, and oh, so delicious! Even if you are going out for supper for Valentine's Day, or if you're ordering a heart-shaped pizza, make dessert for that someone special! Time for the main dish! 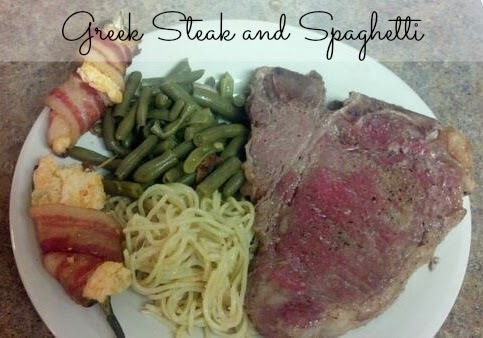 We'll be having Greek Steak and Greek Spaghetti. Now we may not be going to our favorite special occasion restaurant on Friday night but we'll be eating our favorite meal from our favorite special occasion restaurant. Debbie of Debbie's Midwestern Kitchen shares Mason City's Northwestern Steakhouse's steak and spaghetti copycat recipe that I use at my house on her blog. We always use whatever steak we have on hand in the freezer for the meal. As you can see from my photo, the last time I used T-Bone steaks. Also, I use a combination of butter and olive oil to make the marinade that you bake the steaks in. Then, once you're done baking the steaks, use the leftover juices on spaghetti and toss with parmesan cheese (or for even a little more flavor, make another batch of the marinade for the pasta). And now for the appetizer! We'll be having Fried Pickles! Now if there was any food that is a Valentine's Day tradition for us, it is fried pickles! During the beginning years of our marriage My Farmer and I went through a "let's fry up lots of food" time. It didn't last long because it helped us gain our "newlywed 15"... and because we had a grease fire! Valentine's Day four years ago I was getting ready for our special, romantic, dinner for two. On the menu was fried pickles. While waiting for the oil to warm up I decided to wash dishes and I guess I got caught up on cleaning. My Farmer came into the house and saw that the oil had gotten too hot and there were little flames rolling on the top of the oil. Looking back we wish we would have just put the lid on the pan or used baking soda or flour to stop the flames but instead My Farmer decided to take the pan off the heat. Well, the new oxygen that hit the flames fueled the fire rather than stopping it. All of a sudden we had flames near the ceiling, so I quickly opened our deck door so My Farmer could throw the pan out in the snow. In the end we are all okay but it was a scary thing. So before I share this recipe I beg of all of you, please monitor your hot oil! Combine flour, salt and pepper in a pie plate and mix well. Whisk eggs and water together in second plate. Put the panko crumbs in third plate. Place one inch of oil in frying pan, and heat to 350 degrees Fahrenheit. Watch oil carefully and use splatter guard. Roll each pickle in flour, the egg wash, finished by panko crumbs. Drop the pickles in the hot oil. Flip and move them around as they cook for around two minutes until golden brown. Remove pickles with slotted spoon or tongs and place on paper towels to drain. Repeat until all pickles are fried. 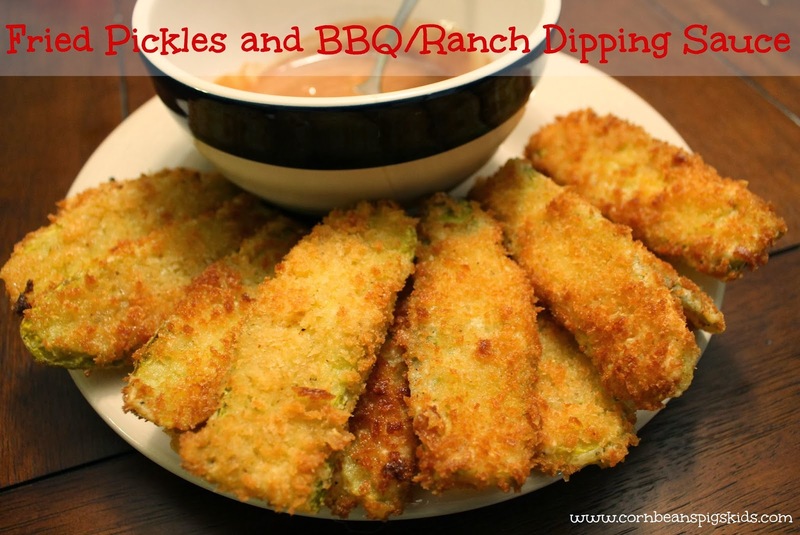 Combine first five ingredients for dipping sauce together; once incorporated, add in ranch dressing. Enjoy! What are your plans for Valentine's Day? Any supper traditions? And if you want to see and learn more about the "behind the scenes" of this commercial, check out the farm mom who was featured in the commercial, Debbie Lyons-Blythe's blog, Life on a Kansas Cattle Ranch and this video. What did you think of these two ads? What was your favorite Super Bowl commercial? Last year at this time My Farmer and I were lucky to have tickets to the Blue Ribbon Bacon Festival in Des Moines. This year unfortunatly we didn't get any :( But we will celebrate in our own way by cooking up our own bacon (probably not 15,000 pounds like they'll be eating at Bacon Fest...) and by sharing some facts about pigs so you can impress your friends, if you are lucky enough to have tickets or not. Check out the list I helped create for the Iowa Farm Bureau. It is the 1st of February so that means two things: it is time to announce last month's Comments of a Cause totals and this month's new cause. First, January's results! 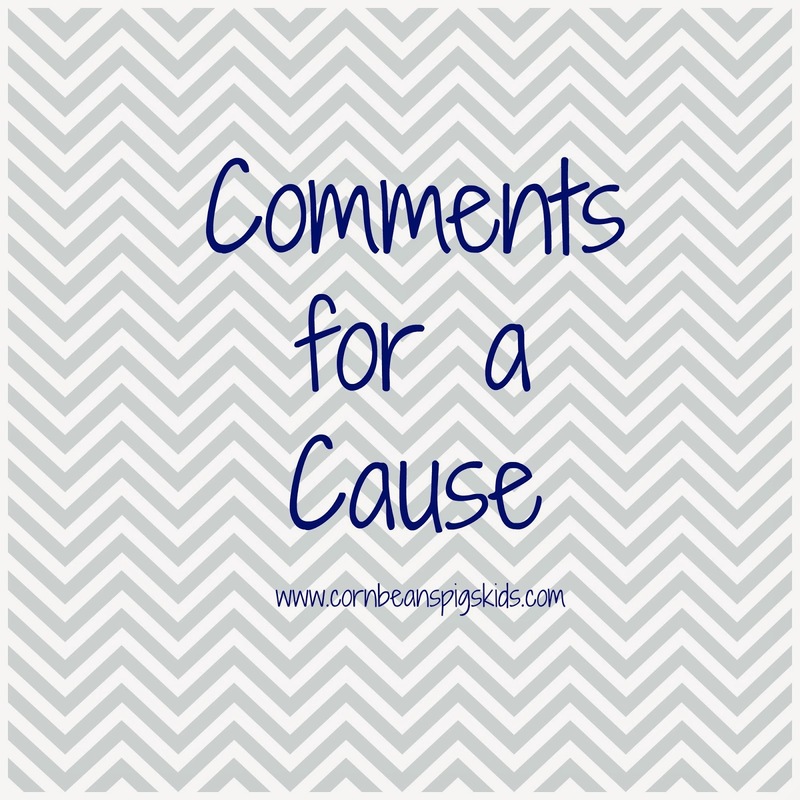 It has been so fun creating a Comments for a Cause program on my blog and to be able to share about Make-A-Wish in January. In January I had a total of 47 comments, equaling a donation of $23.50. Thank you to everyone that commented this past month! Now it is time to announce February's cause. During the month of February I will be donating $0.50 for every comment to the Iowa FFA Foundation! The Iowa FFA Foundation is the funding support system behind not only Iowa FFA, but also Iowa PAS (Postsecondary Agricultural Students), Iowa Association of Agricultural Educators and the Iowa FFA Alumni Association. The FFA Foundation has been working really hard to secure the future for all of these programs and I look forward to helping their efforts through this month's Comments for a Cause. The Iowa FFA program is a leadership and career development organization for teens. I joined FFA in high school because I loved agriculture and planned on going into an ag major in college. The letters FFA stand for "Future Farmers of America"; however in 1988 the official name of the organization changed from "Future Farmers of America" to the "FFA Organization" to reflect the growing diversity of agriculture. Even though I farm today, I use to be in Agricultural Communications and PR, one of the countless careers available in the field of agriculture. To help members build skills in leadership and problem solving, the Iowa FFA Foundation has programs like Agricultural Proficiency Awards and Career Development Events (CDE). Ag Proficiency Awards allow FFA members to demonstrate skills and knowledge towards a specific ag project they have chosen. 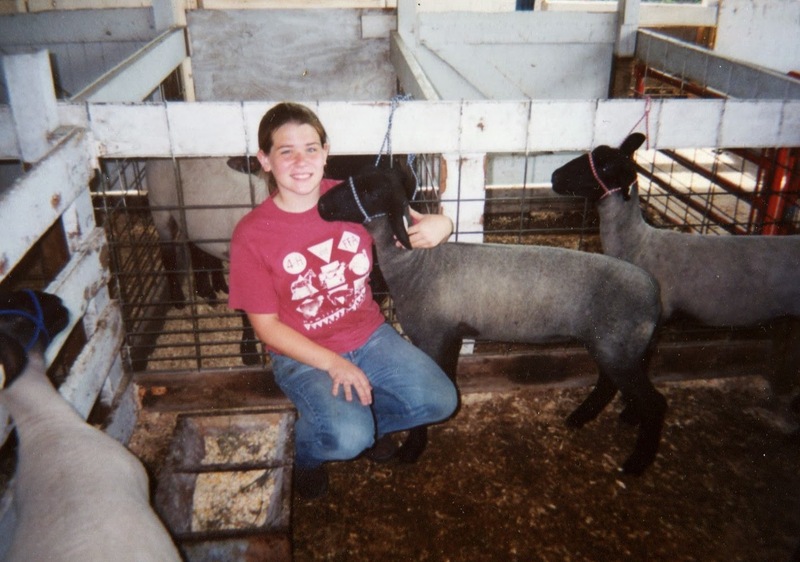 When I was in FFA I was in the Sheep Entrepreneurship Supervised Agricultural Experience (SAE) and the Food Service Placement SAE. My favorite CDEs I participated in were Ag Broadcasting and FFA Creed Speaking. National FFA Week is February 15-22. Local FFA Chapters will be doing their own fun activities to celebrate and one way the Iowa FFA Foundation is going to celebrate is by having a state-wide Buffalo Wild Wings Fundraiser on February 17th. Buffalo Wild Wings restaurants state-wide will be donating 10% of their sales to the Foundation. To see the entire list of participating locations and to learn more check out the Buffalo Wild Wings Fundraiser website. So be sure to "Comment for a Cause" this month to help the more than 13,400 FFA members in 219 chapters across the state of Iowa live out their motto of "Learning to Do, Doing to Learn, Earning to Live and Living to Serve." Is there an FFA Chapter in your local school? 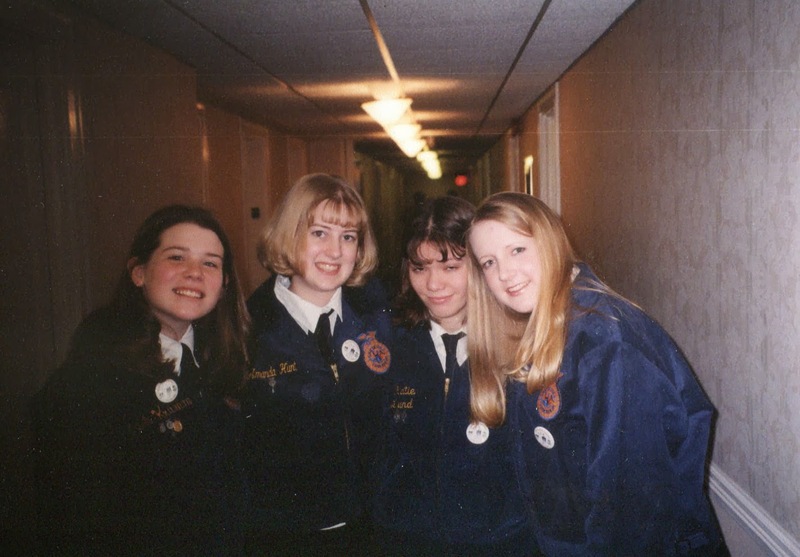 Do you have a favorite FFA memory to share? My favorite memories are attending National FFA Convention in Louisville, Kentucky and the Iowa FFA Convention in Des Moines.